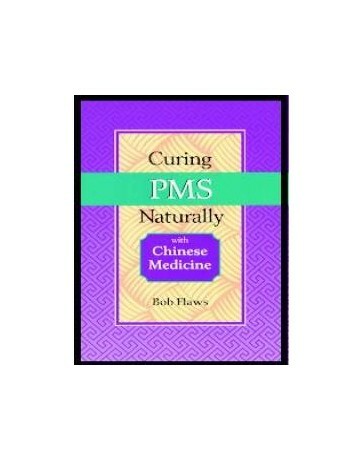 PMS is a very real condition. 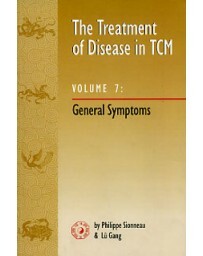 It is neither a new disease nor a figment of a woman's imagination. 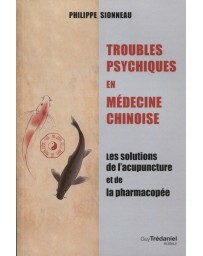 Chinese medicine has been treating all aspects of PMS for more than 2,000 years. 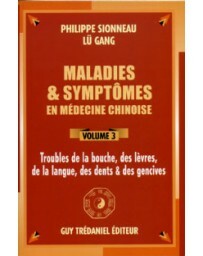 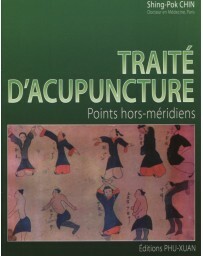 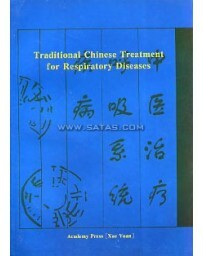 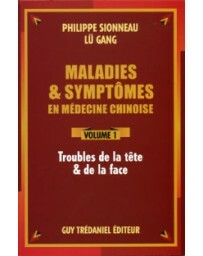 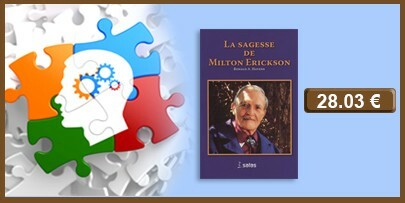 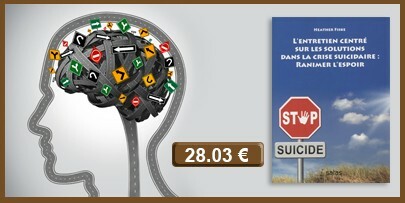 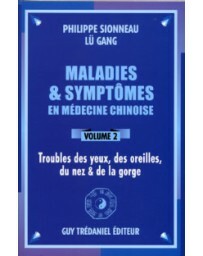 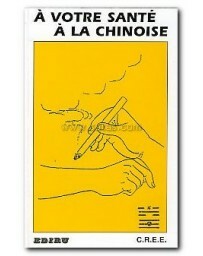 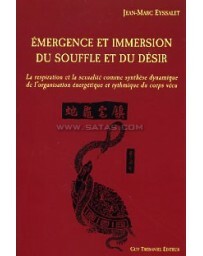 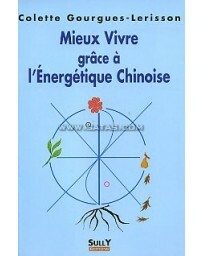 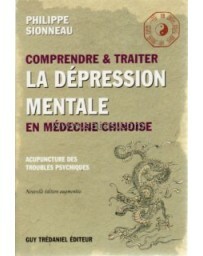 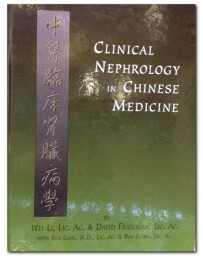 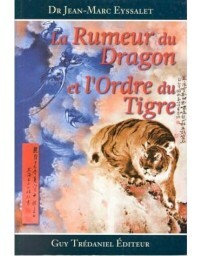 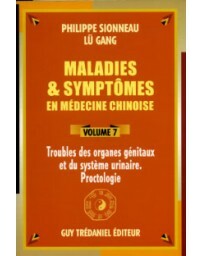 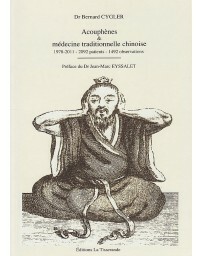 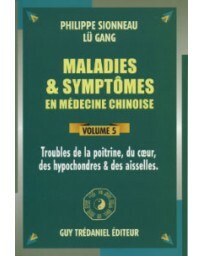 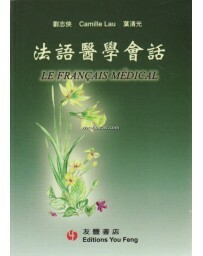 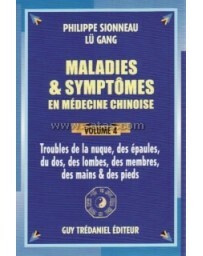 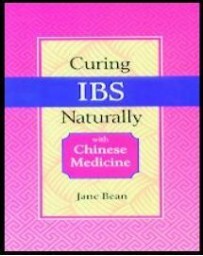 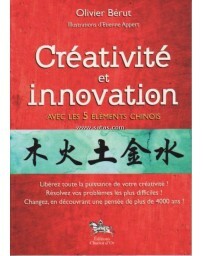 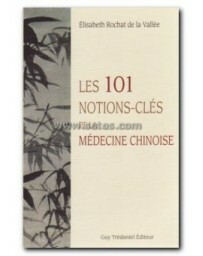 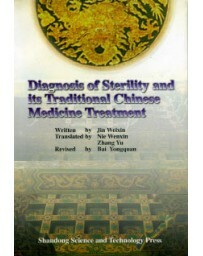 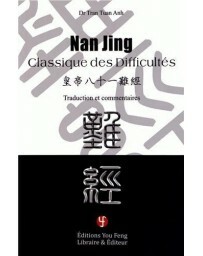 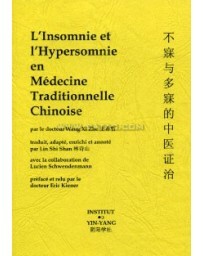 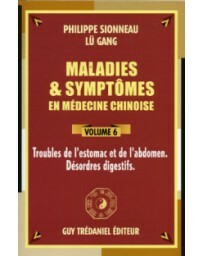 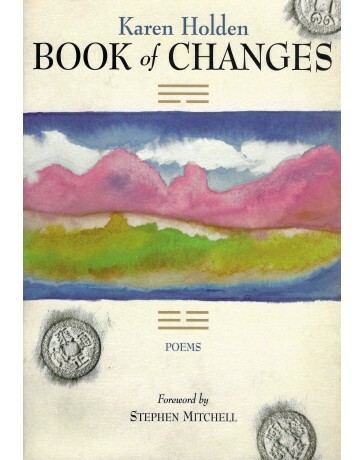 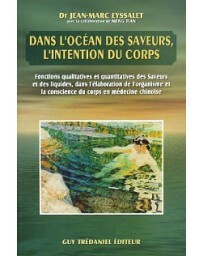 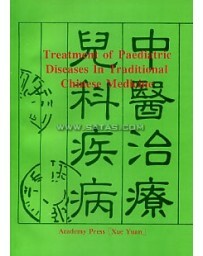 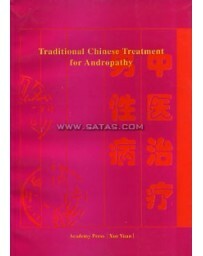 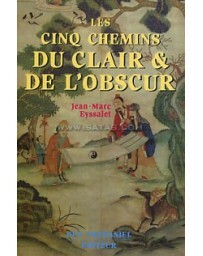 In this book you will leam the Chinese theory of the cause of this condition. 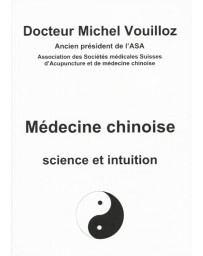 You will also learn a host of safe, simple, low or no cost home therapies to prevent and heal this uncomfortable and frustrating condition, including: Chinese dietary therapy; Exercise; Deep relaxation; Acupuncture; Moxibustion; Chinese self-massage; Magnet therapy; Chinese herbs; How to find a professional practitioner of Chinese medicine.